Night three of Styleweek featured romantic nightwear, gender-bending looks, ethnic-inspired prints and stripy separates. 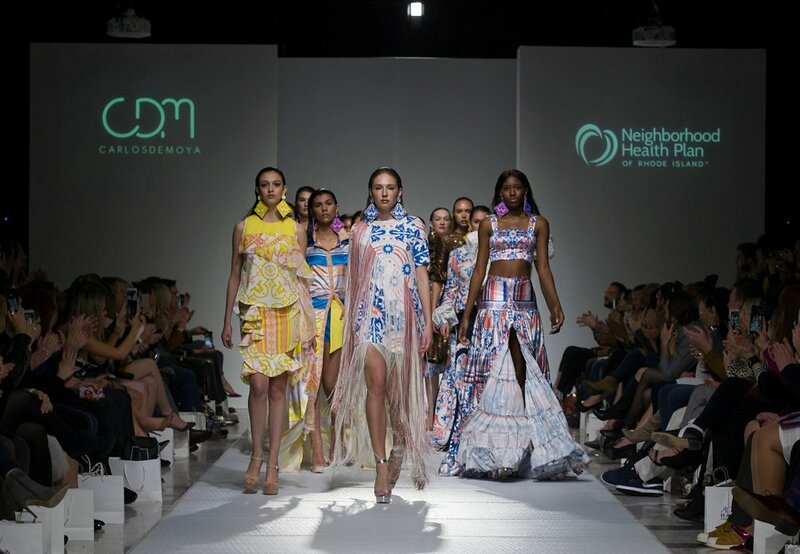 Zoe Grinfeld, Jonee Anderson and Lavanya Coodly brought mixed media to the runway through unusual fabrics and intricate patterns. Last night’s second installment of Styleweek Northeast’s Season 15 was a stunning display of three “generations” of local fashion making. 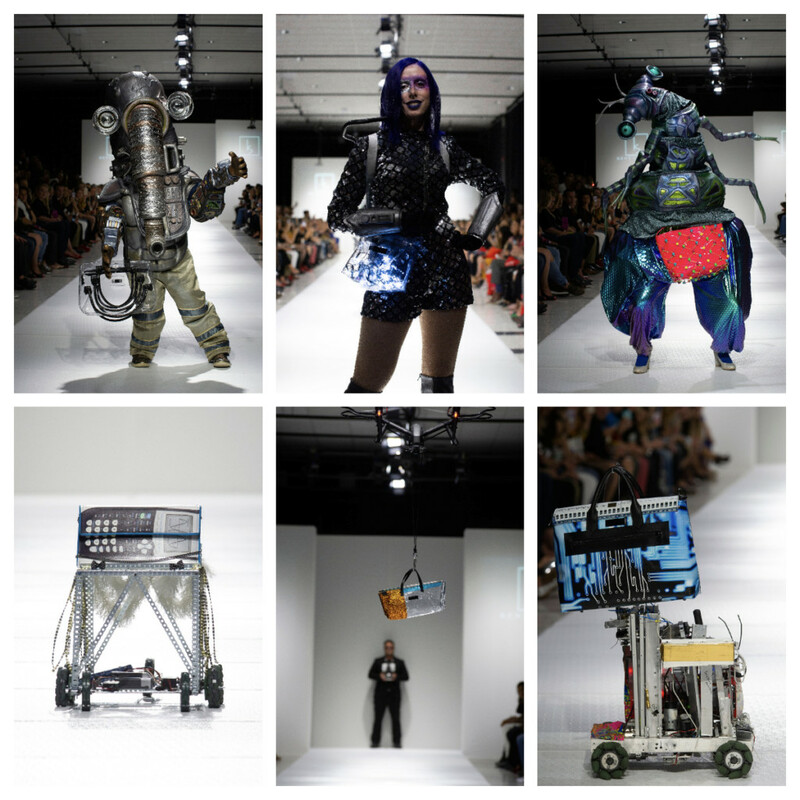 The girls, ages eight to ten, worked with seasoned designers to bring their creations to life on the runway. Designers worked with girls to bring their visions to life on the catwalk, creating collections with themes based on lightning bolts, nature and water, Nancy Drew books and candy. The closing night of StyleWeek featured designers that ran the fashion gamut from ready-to-wear career wear to breezy Dominican dresses. 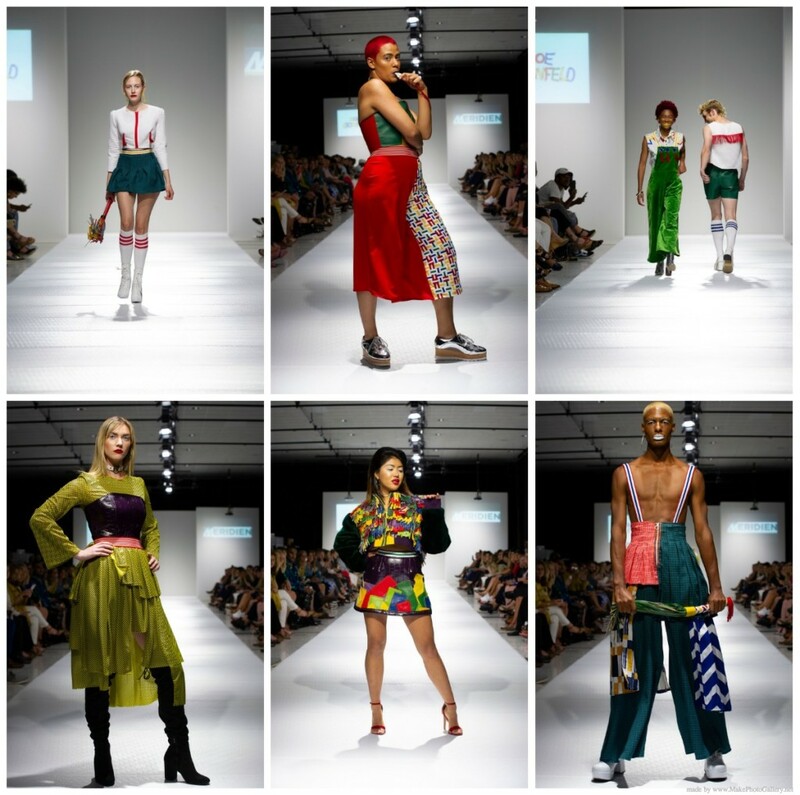 The closing night of StyleWeek featured designers that ran the fashion gamut from ready-to-wear contemporary career separates to edgy and chic street style and breezy international looks. StyleWeek Season 14: Texture, pattern and cut on day three. Gypset Girl, Clothes Horse Clothing, Born Again Vintage and Peach Carr debut ready-to-wear lines. 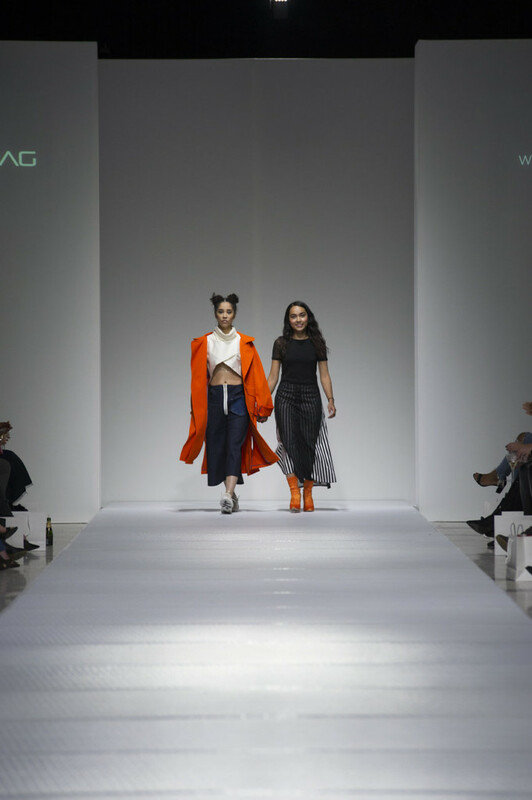 Jamall Osterholm, Carissa Lynne Designs, Nathalia Jmag and Devinto debuted new collections for 2018. Night two of StyleWeek Season 14 was a well-curated spectacle. 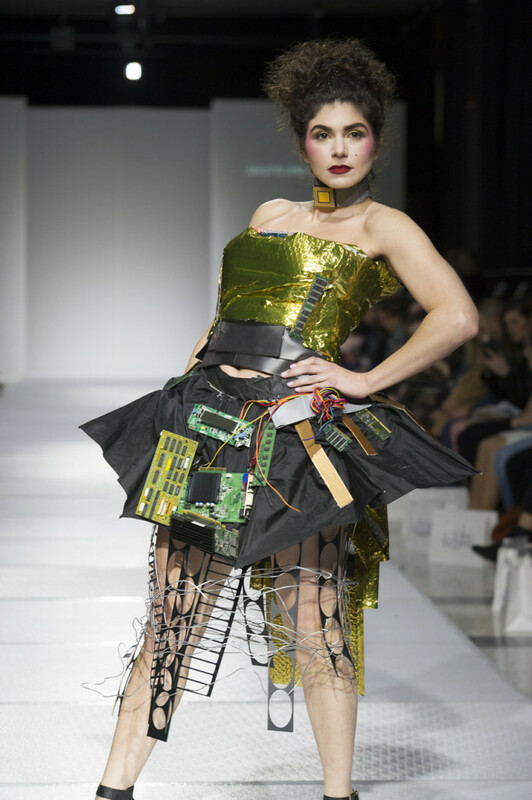 Three incredible Lincoln School students showcased their fashion designs constructed completely from recycled materials. 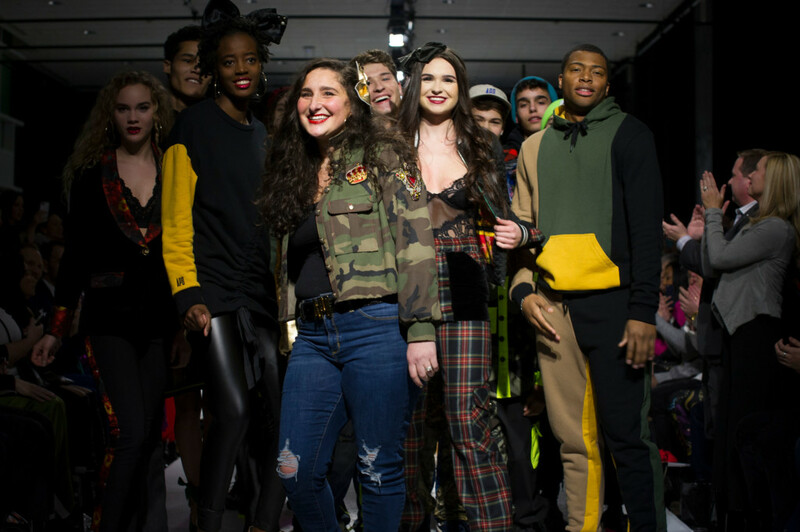 Senior Willa Summers, eleventh-grader Maeve McEnroe, and ninth-grader Brigitte Lynch-Johnson, all participated in the StyleWeek Seedlings Student Design Challenge.